The R&D Center, founded in 2003, is a Centre of Excellence for Application Development and Platform Development. The Center has steadily grown over the past 10 years and has developed leading enterprise products using cutting edge technology. 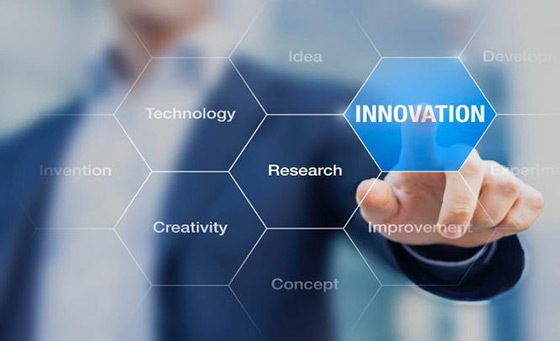 The R&D Center employs some bright minds from technology fields, and has pool of engineers who work on design and development center. In 2005, it provided engineering contributions to all block releases and supported many platform releases. R&D provides a complete portfolio of Enterprise GRC Solutions that enable organizations to build a holistic and highly efficient approach to GRC. These solutions have been leveraged by organizations across industries to make the shift from inefficient siloes of compliance activities and risk data, towards cohesive and tightly mapped GRC programs. Through our Solutions, organizations gain the visibility they need to effectively manage the full range of enterprise risks, and strengthen compliance with multiple regulations, policies, and standards. Advanced capabilities such as big data analytics, mobility, real-time reporting, and regulatory notifications enable them to minimize business liabilities, while optimizing opportunities for success. Extensive range of GRC Apps enables you to manage your risks, compliance, and governance activities in a holistic, consistent, and efficient manner. The Apps extend across the enterprise, streamlining GRC processes, and integrating risk and compliance intelligence from multiple sources to guide strategic decisions. With support for mobility, real-time reporting, advanced risk analytics, regulatory notifications, and social media monitoring, our Apps are designed to help you thrive in today’s complex, global enterprise.